From the creator of mithral best seller Journey Through the Center of the Underdark comes the next level of action - Killer Kobolds! - A high octane, edge of your seat, seat of your pants, run and gun thrill ride for your 5th Edition Dungeons and Dragons game. Life was peaceful in the pleasant village of Thornyfoot… until the Kobolds of nearby Crag Canyon started kidnapping their kids! Now the distraught villagers turn to a rag tag group of adventurers, who just happened to be having a drink at the local inn, to save the day. Do your heroes have what it takes, the right stuff, the metal, the intestinal fortitude, to fend off the Kobold Hunting Drakes, face the Kobold Commandos, take down the Kobold Air Cavalry and yes… defeat the Kobold Covergirl with the Gun? Will they climb the treacherous canyon, survive the forest gauntlet, storm the fortified keep, raid the dastardly dungeon and thwart the big bad evil nefarious kobold plot? Or will they die a horrible, brutal, violent, traumatic, explosive death? Killer Kobolds! Action just leveled up. 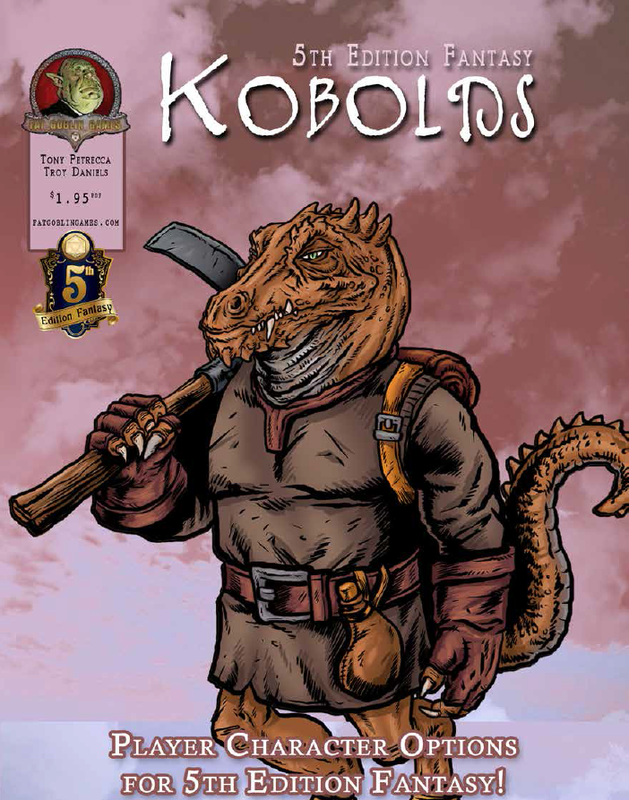 Killer Kobolds is designed for a party of four to eight characters of levels 8 through 12, but could readily be tweaked to accommodate parties of lesser or greater strength. Intentionally set in an entirely generic small village in need, Killer Kobolds can be easily dropped into any Dungeons and Dragons setting. Recently updated with a Yawning Portal cameo, the content within fits perfectly into any Tales of the Yawning Portal campaign, slotting perfectly between White Plume Mountain and Against the Giants. Furthermore, by inserting Crag Canyon into the Kobold Mountains, the Kobold's nefarious plot can fit perfectly into Tomb of Annihilation. Finally, it could readily be worked in to your Tyranny of Dragons, Elemental Evil, Rage of Demons or Storm King’s Thunder campaign. Featuring original art by Glen Cooper, a gorgeous (as always) cover by Dean Spencer, a hi res map pack with fully spoiled, spoiler free, gridded and grid free maps, and original thrills, spills and chills galore, Killer Kobolds should provide 12 to 15 hours of outstanding dice rolling excitement. Fantasy Grounds user? 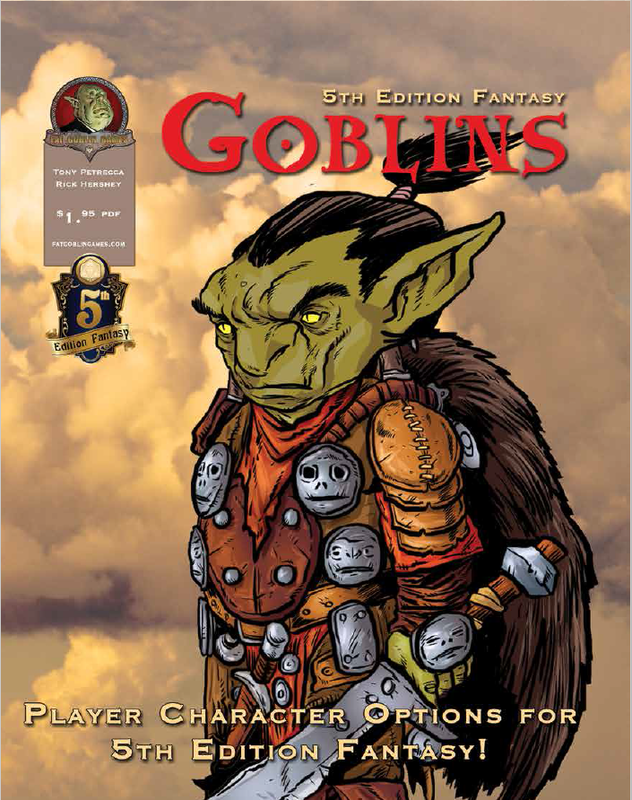 Killer Kobolds is now available as a Fantasy Grounds Conversion. Check it out here! 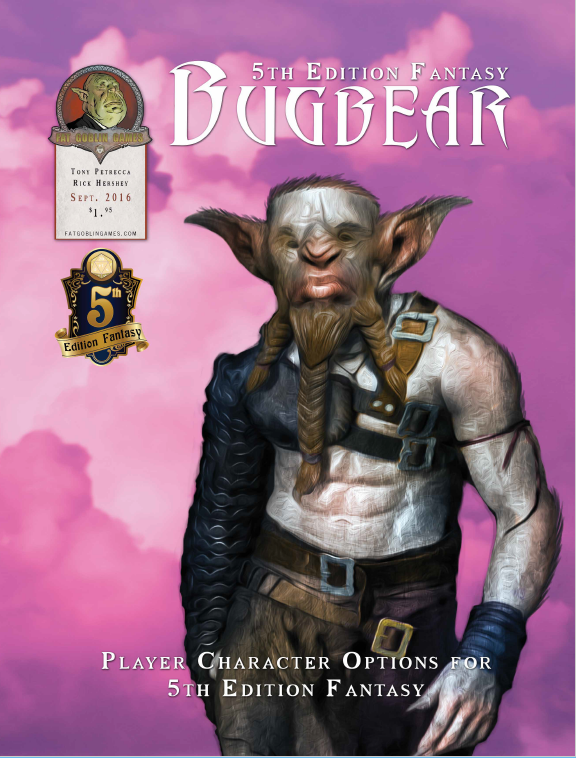 "...a beautifully-constructed adventure... it’s the sort of scenario that quickly lets the players know that they’re not in a regular D&D adventure, but one that is more tactical and fast-paced... This is an excellent adventure, well worth buying." "A really well designed adventure that combines spaghetti western-style shootouts in giant slot canyons with guerilla fighting in the forests of Definitely Not Endor... an adventure your players won’t soon forget." 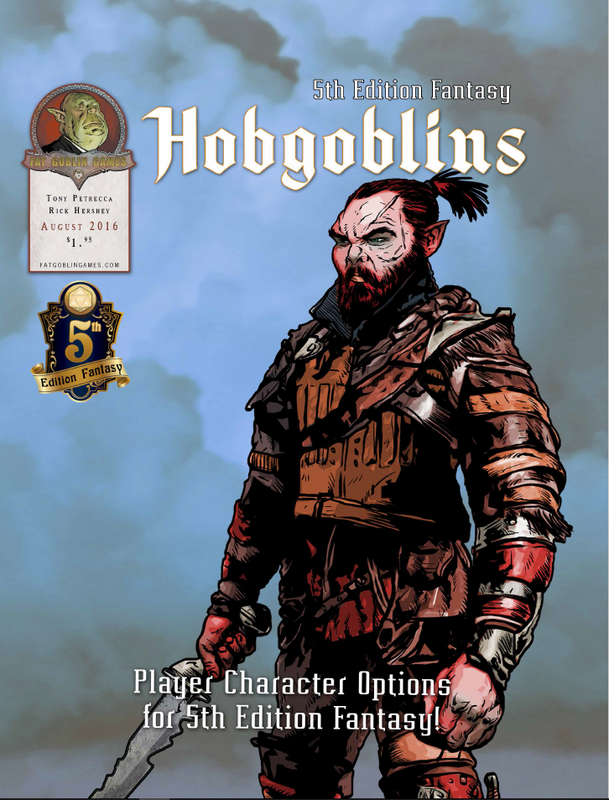 "Tony has reinvented the kobold..."
"...never played a more fun mod than Killer Kobolds"
I've written a few more. Please check 'em out! The Kobold Air Calvary's Short Sword attack damage has 1d6+3, but the DEX modifier of the creature is +4. Was this intentional? Also the Kobold Riding Drakes hit point don't add up. 6d8+12 average is 39 HP, not 33. PS. Love this adventure. I'm using most of it as the intro to my current main arc in my game. Wow three good catches, Aaron. No, none of that was intentional. Thanks for pointing them out - will fix asap! FYI Aaron my latest update fixed all of the above. Thanks again! How long would this adventure take to run based on weekly, 4-hour sessions? I'm running Out of the Abyss currently, and was looking for something for a change of pace when the group first exits the Underdark. For my groups it was 8-12 hours so, depending on your pace, I'd figure two to three of your sessions. My party just finished playing this excellent adventure last night. I was a player this time, not the DM. I loved this adventure. It contains a nice mix of puzzles, traps, combat and NPC interactions. The story unfolded in a logical and enjoyable manner. Kudos! Glad you had fun Kerstan! I have a very in-depth story line that is at about a year and a half of gameplay time (real life, once a month) and I want to incorporate this module. However, My PC's are made up of a party of four level 5 characters. Now, I would get them to at least level 9 before I took them through based on what Tony said about the challenge but I'm wondering if anyone thinks four, decently intelligent characters could do it at level 9. Hey I'm about to run this as apart of my adventure and have a quick question. After the Crag Kragen Estate the party is supposed to travel down the Crag Canon. Other than the one entry in the Kobolds diary (which is in draconic and I'm worried the party won't read it), what's the motivation for the party to travel down the canon? Won't read the only conspicuous book in the whole adventure eh? Dang players throw a monkey wrench in everything, don't they? :) Easy fix I expect. First, their motivation remains - Save the Children - and if the children aren't in the estate, they must be somewhere. "The people of the peaceful village of Thornyfoot have long known that kobolds inhabit Crag Canyon, but for ages those kobolds had kept to themselves, leaving the people alone. That is, until recently." So, be sure to pass that knowledge on while the PCs are interacting with Compo and the other villagers before the mission. So first stop is the estate, since that's where Carissa's chase ended. When that fails to produce children to rescue the PCs ought to figure out to head on up further into the kobold infested canyon, with or without reading the journal entry. If they still don't get the hint, then perhaps one child managed...See more to miraculously escape. When the PCs emerge from the estate they encounter that child fleeing from further up the canyon. Perfect opportunity to use the Kobold Drake Patrol encounter at the beginning of chapter 2 - rather than a random patrol, they're pursuing the escapee. To avoid spoilers, the child is much too traumatized to provide any useful information beyond "they were dragging us that way..." Points up the canyon. "I wriggled out of the ropes and they didn't notice. I've been hiding and running, running and hiding, I don't know for how long. Please save my friends!" Hi Kim. Thanks for the feedback! in regards to the maps: i tried downloading through my work laptop and don't ask me why, it was the same wifi, it worked. So it definitely was a problem on my end interfacing with rpgnow and no testing from your side is required. Done. Piece of cake. Printer Friendlier version is up. In addition to removing the background I also compressed all the images more so they should eat less memory. Hope this helps! Your maps are great, but you missed a trap marker on the spoiler free forest road maps. Arrrgh. I'll fix that asap! Pardon the delay - I failed my con save and succumbed to a nasty cold bug - but fixed map is uploading as I type this. That little trap was hard to see in the tree shadows! :) Thanks for the heads up Dirk! Just added a High Rez Map Pack which includes an extended version of the forest road map. Its a big file, even zipped, so you might consider downloading the .pdf first, then the .zip file, but its yours free with purchase. Enjoy - and come back with some war stories! Would it be possible to get the maps as separate files, for use in a VTT such as Roll20 or Fantasy Grounds? Kobolds are working on high res .jpgs with and without spoilers as we speak. Hi Rez map pack added. Enjoy!